If you liked this you will LOVE the Random Movie Plot and Random Corporate Slogan generators. And DON'T MISS The Corporate Mission Statement Generator - helping you win the rat race one idiotic buzzword packed statement at a time. 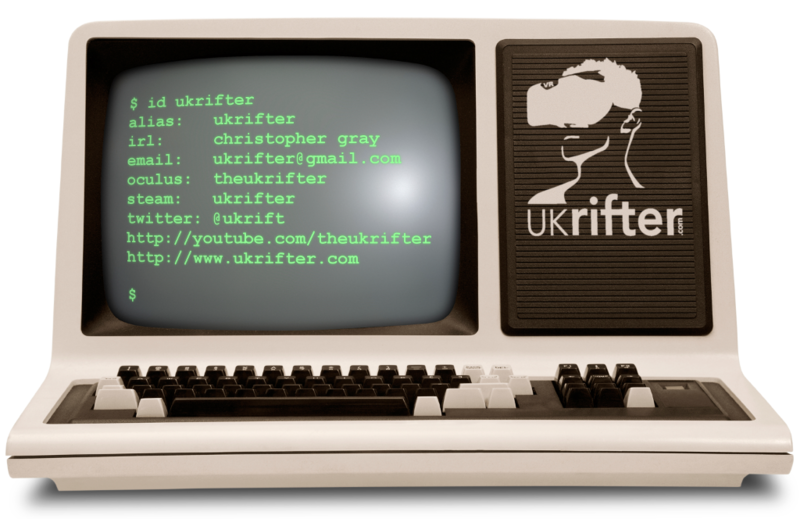 Christopher Gray aka UKRifter is a futurist, author & leading expert and consultant in the field of Virtual Reality & associated technologies. Based in London, England, he is available for consultancy functions, tech interviews, technology reviews, commissioning articles and voice acting roles. He is an active YouTube & Twitch personality. Christopher is available via host of social media channels. Connect today, preference ranked by colour from most active through to least used.